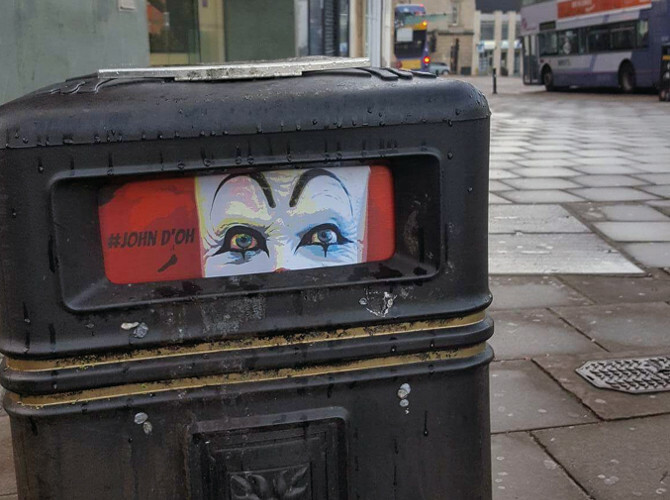 If you live in the Bristol area, you may well have already glimpsed work by urban artist John D’oh. 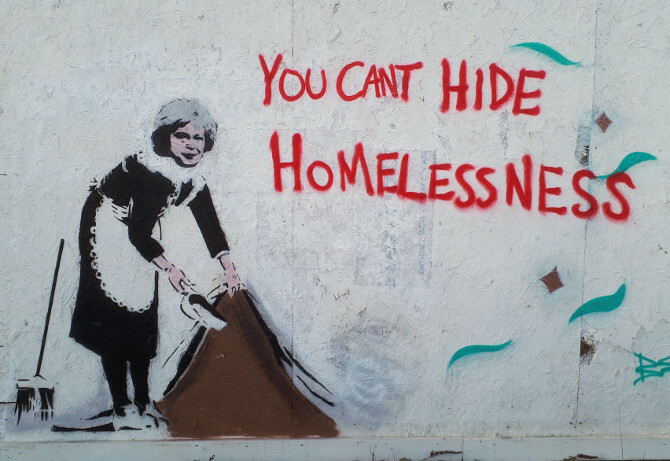 Now the author of the freshly published Street Art And Graffiti: A Dissertation, he explains how he reached this new chapter in a life of creativity. 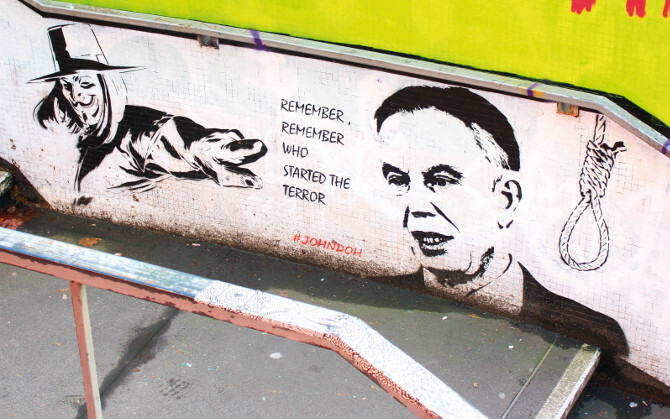 The biggest challenge is the speed at which a new idea needs to become an existing work of art in order to be relevant. 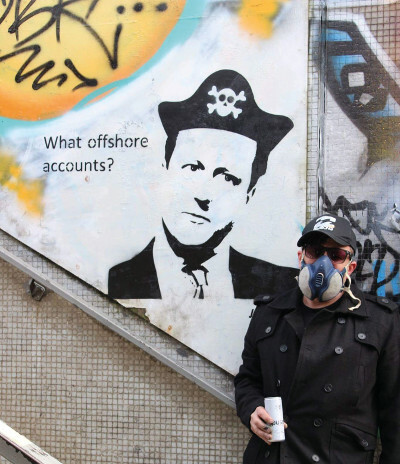 The idea to produce his debut book, Street Art And Graffiti: A Dissertation, was prompted by students and academics asking for insight. John’s trademark wit shines through too. “I’ve included some funny stories, some background information about myself that’s not common knowledge and many unseen photos,” he says. 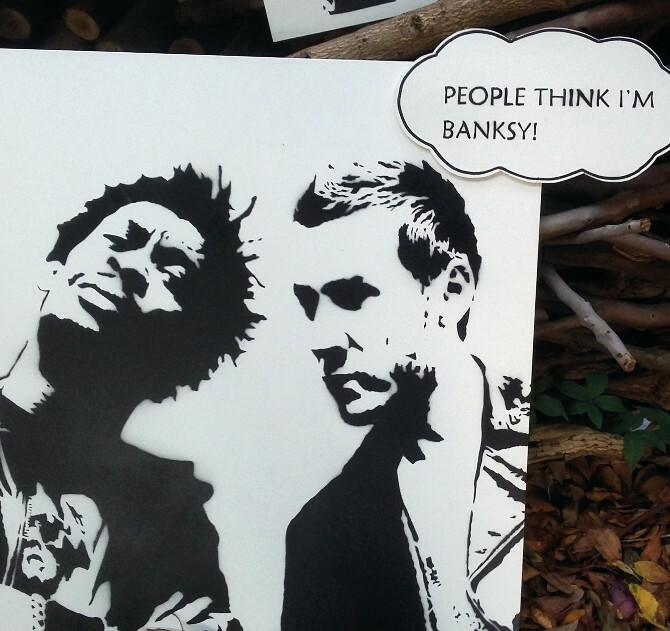 The book is also bound to appeal to anyone who appreciates art in its myriad forms. 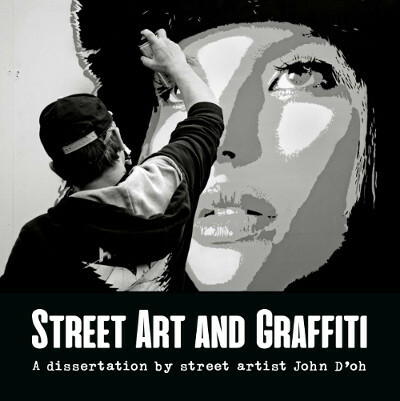 Street Art And Graffiti: A Dissertation By Street Artist John D’oh is published by Tangent Books and available to buy here.